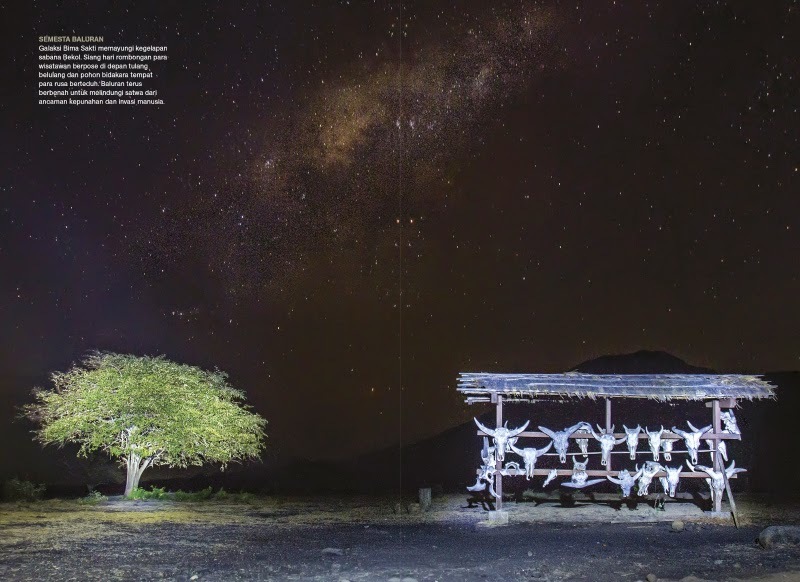 A Highlight Safari Tour for Baluran National Park wildlife, enjoy the sunset at Bekol Savanna and milky way full of stars on Baluran night sky. 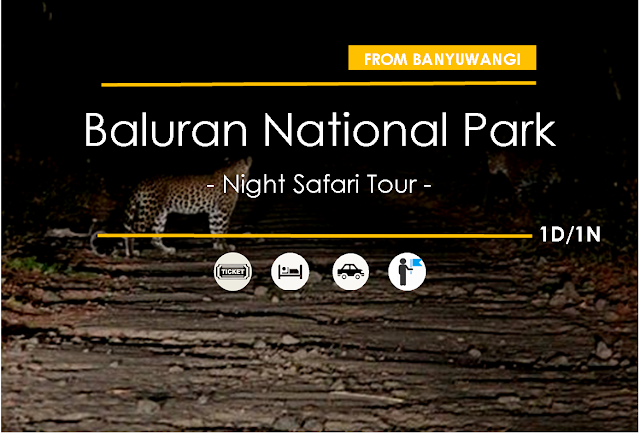 If you are lucky some of animals and Javan Leopard will come out, some just easily cross the road. The tour will be started from Banyuwangi area at 02.00 PM, if you do not affordable to arrive within the time given it will be better to stay one more night. Wildlife species you meet will be varied, it depend on the situation and weather. Tell us about your travel plan,our local expert will get back to you with answer as soon as possible. For last minute deal reach us by whatsapp for faster response.